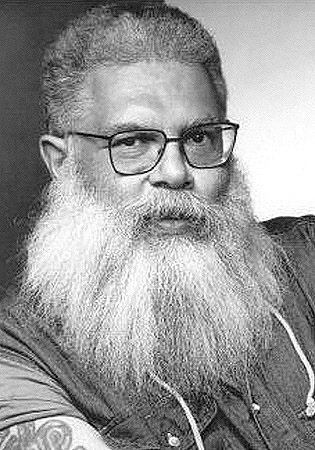 Samuel R. Delany (b. 1942) is an American author, professor and literary critic. His work includes fiction (especially science fiction), memoir, criticism, and essays on sexuality and society. His science fiction novels include Babel-17, The Einstein Intersection (both Nebula award winners), Nova, and Dhalgren. After winning four Nebula awards and two Hugo awards over the course of his career, Delany was inducted by the Science Fiction and Fantasy Hall of Fame in 2002. From January 2001 until his retirement in May 2015, he was a professor of English and Creative Writing at Temple University in Philadelphia.